Excellent storm attenuation combined with all the benefits of rainwater harvesting. 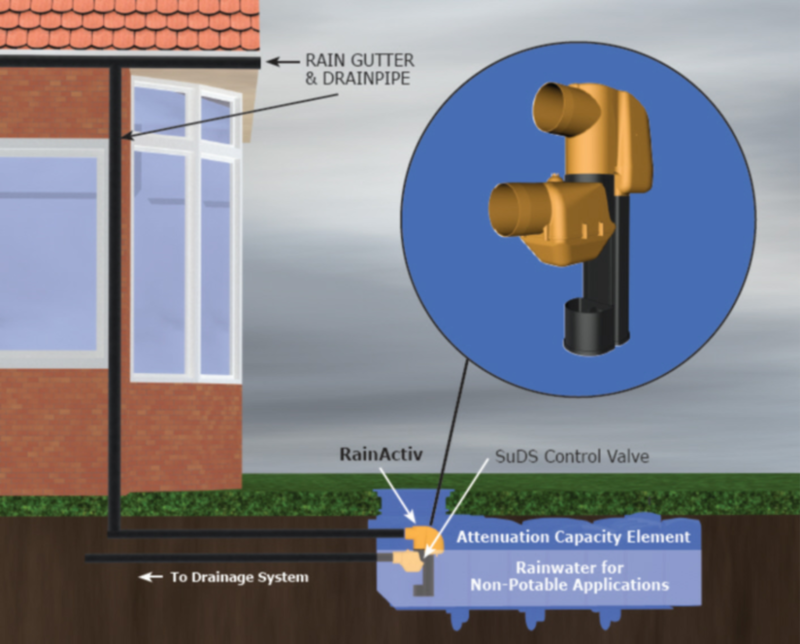 Why simply let rainwater drain away? Rain Activ provides all the benefits of a traditional SuDS system whilst providing free water for gardens, toilets and washing machines. As major parts of the infrastructure, such as the tanks and filtration system, are already in place, adding rainwater harvesting is as simple as including a pump and management unit. Over the last 10 years we have become industry leaders in low energy, smart rainwater harvesting systems. The latest generation systems can save 50% from a water bill, whilst running costs are less than 1p per person per day. 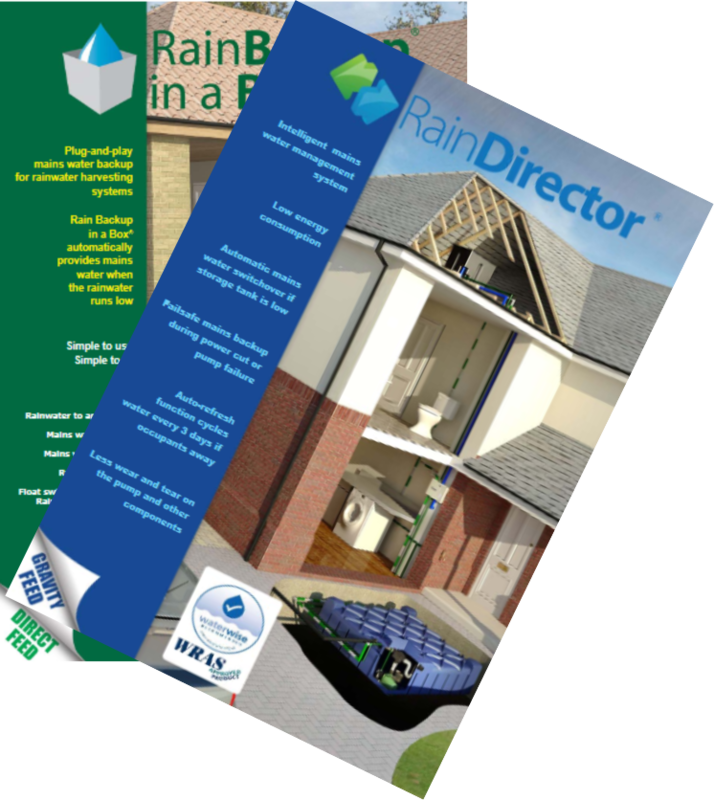 Why is using Rainwater great? •Due to Rainwater’s softness, Toilets and washing machines require less chemicals and detergents (lots of your washing powder is used to break down the ions in the water) and will not suffer from limescale related failures. •Plants do not like the chemicals in mains water-studies show your plants will grow faster with Rain. •Koi are very sensitive to the chemicals in mains water. Rain is a much better choice due to its acidity. •Car and window washing smear free (the streaks and dots are limescale).